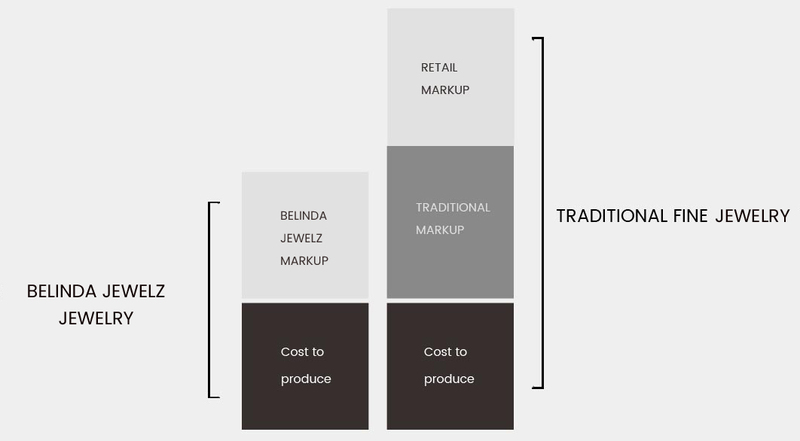 Our focus at Belinda Jewelz is to create fashion-forward jewelry that pushes the boundaries of innovative design while also keeping prices low for our everyday consumers. Through a direct line to our jewelry manufacturer in Thailand, we have been able to capitalize on the latest jewelry-making technologies while effectively cutting our costs which translates to the competitive prices our consumers have come to greatly appreciate. By having a team of young in-house designers who draw their inspiration from being in the fashion capital of the world, New York City, as well as working closely with a factory in Thailand we have been able to efficiently streamline the process of creating stunning pieces of jewelry for all our consumers. 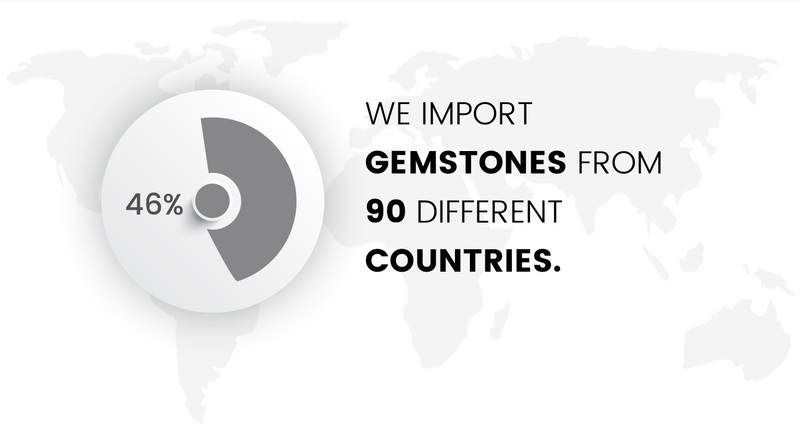 Our access to hundreds of gemstones from more than ninety different countries has allowed us to design and create extensive collections that are not only eye-catching and innovative but also quite affordable. Not only are we able to provide top quality jewelry for prices lower than our competitors but we can personalize every single one of our pieces in accordance with our customers’ wishes and needs. Belinda Jewelz is the best place for all your jewelry needs, whether you’re on a budget or not, we can provide you with the highest quality jewelry for prices that our competitors can not match. Belinda Jewelz, you won’t regret choosing us!